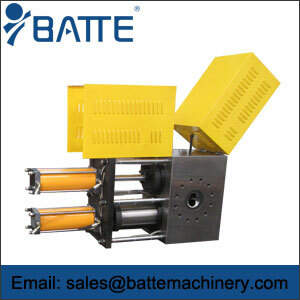 Batte plastic screen changers are used in plastics,which are easy to replace filters, increase , energy saving, no leakage of material, while saving time and labor. 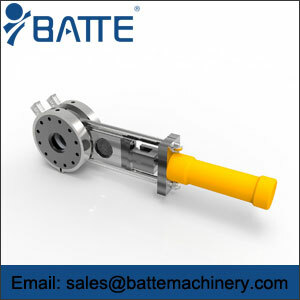 It is also a screen changers extrusion because it is used for extruder. And can be called extruder screen changers. 1. It is designs with leakproof sealing system. 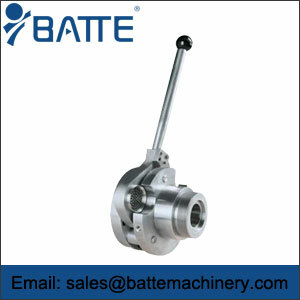 Matache with extuders of different specification.It is applicable to process with most ploymers,aat high output. 2. Screen changing time is within 2 sceonds,and screening area covers from 70 to 400. 3. With highly precise dedsign,the screen has very good abrasive,high pressure performance,sa as to ensure large effective filterign area and enhance filtering effect. 4.It works well even under the high temperatureof 300℃ and high pressure of 25Mpa-50Mpa. 1.With highly precise design,abrasive resistant,high pressure performance. 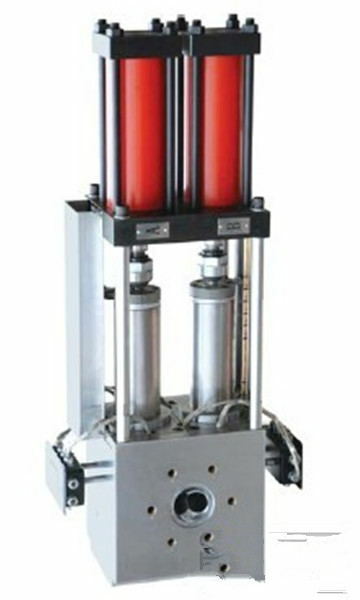 2.It works well even under the high temperature of 400℃and high pressure of 40Mpa-50Mpa. 3.Nonstop screen changing,leakfree design.Automatic exhaust design. 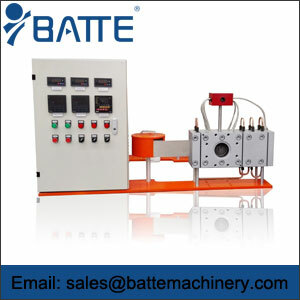 As a screen change manufacturer,Batte also have other type continuous screen changers be used in chemical fiber, rubber, hot melt adhesives, adhesives, coating materials, admixtures and other products of the viscous flow filtration, blending and processing.